Hello, I’m Dan Buckley and I am a professional guitar tutor located in Glanworth Fermoy County Cork, Ireland. I cover most styles of guitar in a relaxed and fully equipped home studio, located just outside Glanworth village. 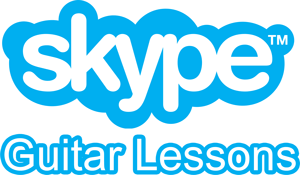 I also offer Skype Lessons. I teach both electric and acoustic styles helping students to play the music they love! Learn to play what YOU want! All my guitar lessons are driven by what you want to learn. Whether it is Ed Sheeran, The Dubliners or Metallica, my lessons will help you play the music you love! Most of Dan’s lessons are taught in his comfortable home studio. His location and contact details can be found by clicking here. For my current rates click here.